Washington, D.C., formally the District of Columbia and commonly referred to as Washington, "the District", or simply D.C., is the capital of the United States. 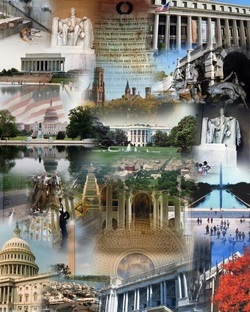 There is so much to see and do in Washington, DC that you can’t see it all in just one visit. A well-rounded trip should include exploring the National Mall and some other activities too (see below a list of events in DC). Here are some tips to help you get around the popular attractions and some suggestions of fun and more relaxing things to do in the region. 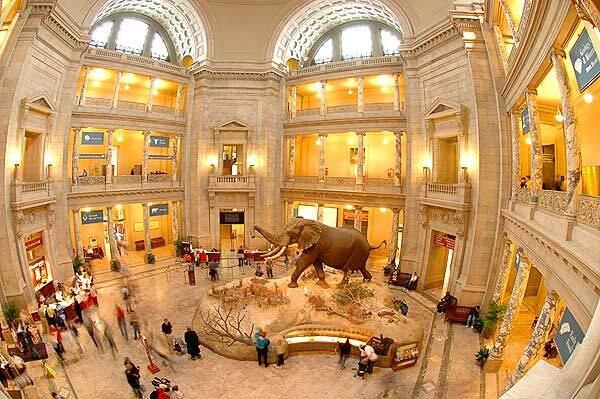 Collectively called the Smithsonian Institution, the world-renowned museum and research complex consists of 15 separate museums and the National Zoo in Washington, DC. See Mall Museums map here. Don't miss: Ford's Theatre , the site of the assassination of U.S. President Abraham Lincoln on April 14, 1865. Visiting the White House. 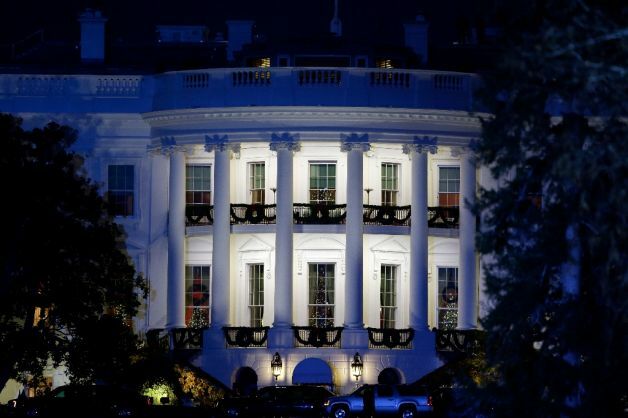 Public tours of the White House are limited to groups of 10 or more and must be requested through a member of Congress. These self-guided tours are available from 7:30 a.m. to 12:30 p.m. Tuesday through Saturday and are scheduled on a first come, first served basis approximately one month in advance. To contact your Representative and Senators, call (202) 224-3121. Visitors who are not US citizens should contact their embassy in DC about tours for international visitors, which are arranged through the Protocol Desk at the State Department. The tours are self-guided and run from 7:30 a.m. until 12:30 p.m. Tuesday through Saturday. Visiting the U.S. Capitol . At the east end of the National Mall stands the majestic U.S. Capitol Building, the home of our legislative branch of government. Because of increased security, the Capitol is open to the public for guided tours only. Tours are conducted from 9 a.m. to 4:30 p.m. Monday through Saturday. Visitors must obtain free tickets which are available online or through your Senator or Representative. The Capitol Visitor Center has a variety of interesting exhibits about the history and operations of this house of government. Visiting the U.S. Supreme Court. The Supreme Court, our highest judicial authority, is located at One 1st St., NE between E. Capitol Street and Maryland Avenue. Court is in session Monday through Wednesday from 10 a. m. until noon, October though April. You can watch a case being argued but seating is limited. Arrive at least an hour early to wait in line. When the court is not in session you can tour the building and attend a free lecture about court proceedings and the building’s architecture. 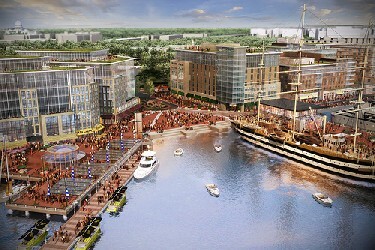 Georgetown, the capital’s historic waterfront, today bustles with activity. The area is a shopper’s paradise and the streets are lined with restaurants of every nationality. Take a tour of historic sites, do some shopping and enjoy a meal at a local restaurant. The Washington DC region is lucky to have this wonderful historic park that offers a quick relief from hectic city life. Take the whole family for a walk, and learn about the historic C & O Canal, explore the region's bike trails or spend a few hours kayaking and enjoying the breathtaking scenery. 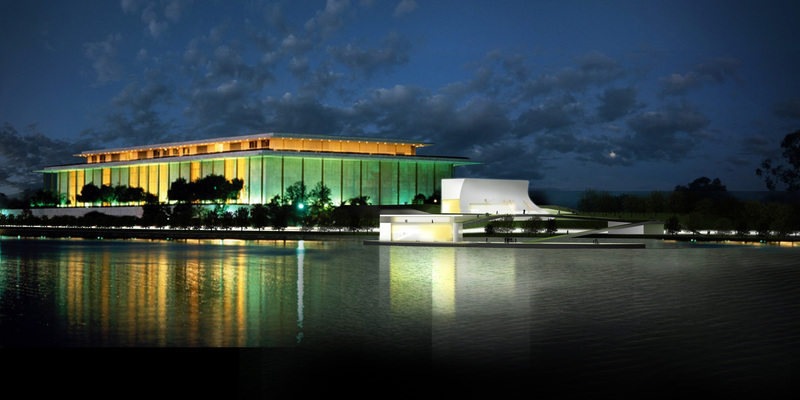 Live theatrical productions at the John F. Kennedy Center for Performing Arts are entertainment at its finest. 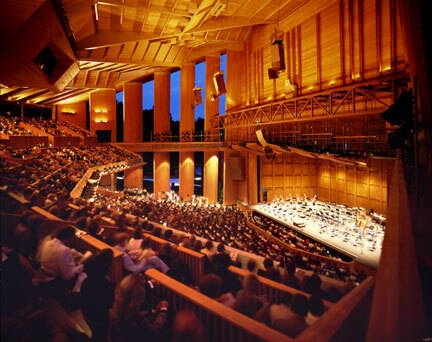 Purchase tickets in advance for performances ranging from musicals to concerts by the National Symphony, or see a free show at the Millennium Stage. Listen to all types of music at this National Park dedicated to the performing arts. Outdoor concerts are featured in the summer, and indoor performances are held the rest of the year. The park is located in Vienna, Virginia, just 20 minutes from Washington, DC. Take a picnic and enjoy spectacular views of the Potomac River at this 800 acre park, located just 14 miles from Washington DC. 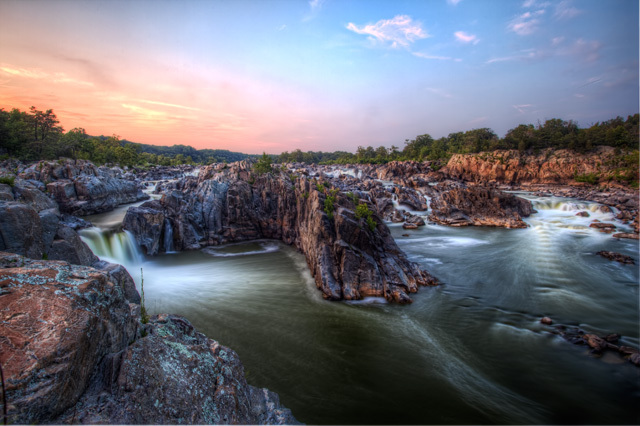 Great Falls offers a variety of activities including hiking, kayaking, rock climbing, bicycling, and horseback riding. 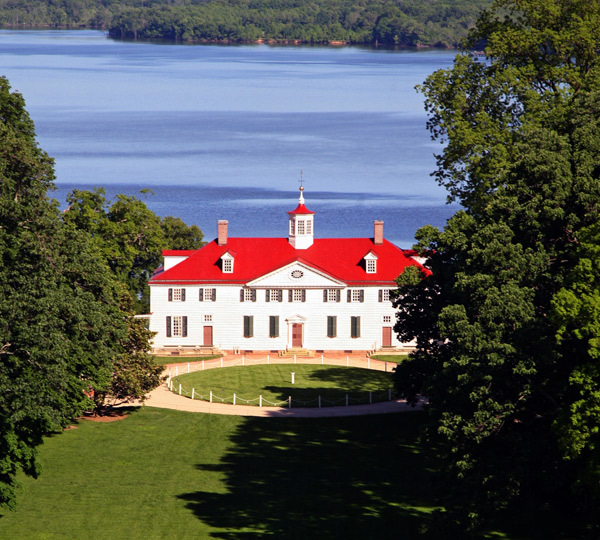 With the recent addition of the new museum and education center, Mount Vernon is now a full day excursion. Explore the state-of-the-art galleries and theaters, visit the 500-acre estate of George Washington and his family, and tour the 14-room mansion that is beautifully restored and furnished with original objects dating back to the 1740s. Be sure to plan enough time to tour the outbuildings, including the kitchen, slave quarters, smokehouse, coach house and stables. The estate is located in Northern Virginia, just minutes from Washington, DC. Explore a quaint historic town just over the Potomac River from Washington, DC. 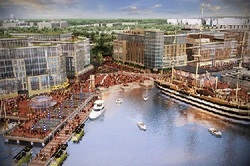 The lively waterfront area has plenty of things to do. Visit colonial houses, public parks, churches, museums, a marina, unique shops, and restaurants.